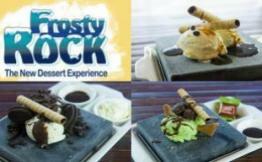 So many delicious combinations, experience a new desert destination. 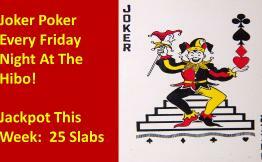 Draw out the joker and win free Slabs of beer! Great prizes and giveaways every Friday night, the raffle is drawn around 8pm. 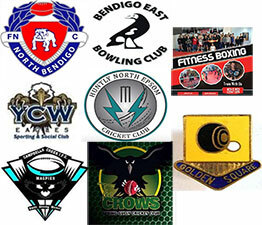 Supporting the Community & Local Sports Clubs.